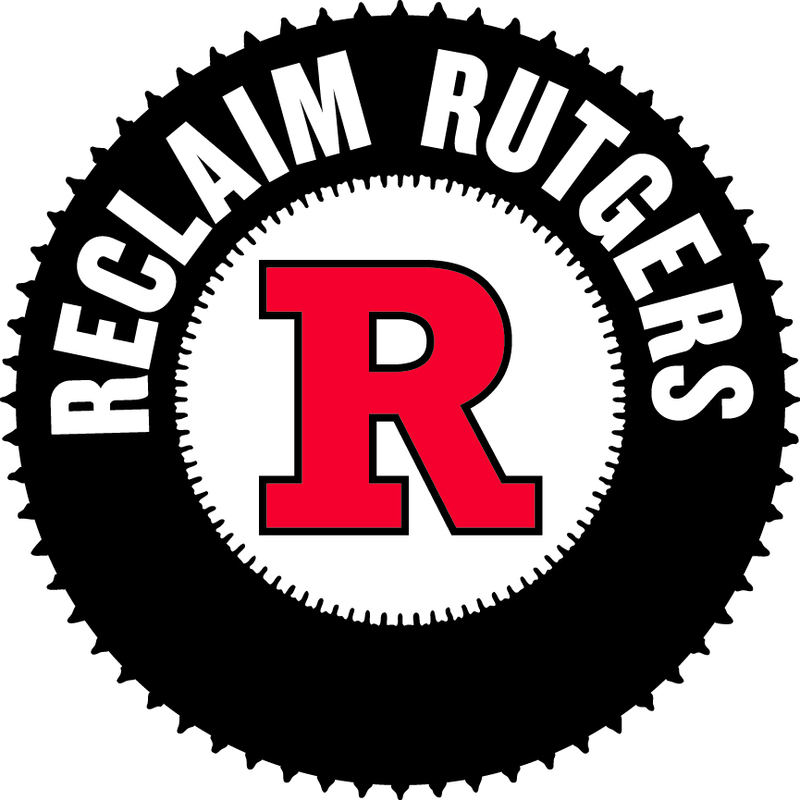 Videos | Rutgers One is a coalition of students, staff, faculty and alumni united to defend quality public higher education. Professor in Neuroscience and Cell Biology department calls for respect from Rutgers President Barchi and Rutgers Governors. Medical school faculty has not had a raise in six years.